Ben and Marilyn Keryluke were forced to put their dead son's 1973 Pontiac Parisienne up for auction to pay for their grandchildren's medical care. Ben and Marilyn Keryluke didn't want to sell their late son's 1973 Pontiac Parisienne, which he painstakingly repaired and refurbished in the hopes of passing it on to his own children. 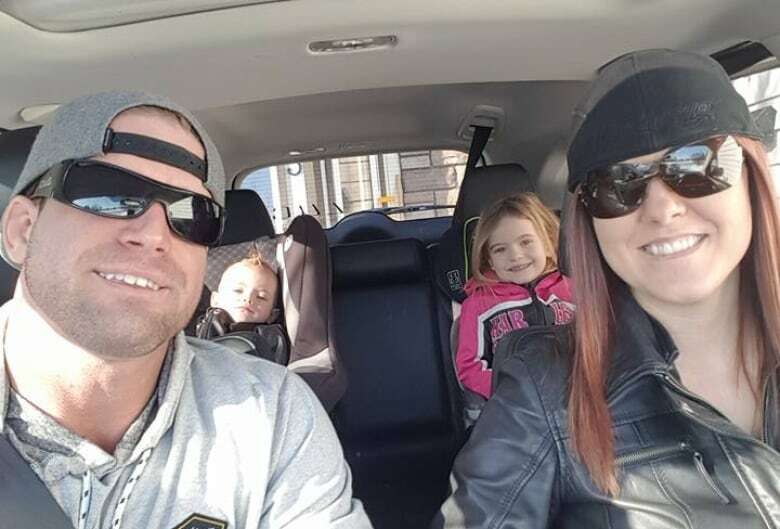 But when Brent and Nicole Keryluke were killed in a motorcycle crash on May 5, the Red Deer, Alta., couple suddenly found themselves raising two small grandchildren with special needs. Arielle, 6, and Liam, 3, have trouble hearing and the family has to make regular visits to speech therapists and audiologists at the Alberta Children's Hospital in Calgary. "I was semi-retired… I thought I might be able to make it by. And then now we've got two children to raise," Ben Keryluke told As It Happens host Carol Off. "And we can't very well go back to work because when you're 66 years old and you're raising little children, it takes up all of your time." So they took Brent's prized car to Electric Garage Auctions on Saturday, hoping to earn at least $14,000. But when the auctioneer introduced the item, he told the whole story of what happened to the Kerylukes. "They told the story of why it was being sold and that we wanted to keep the car but, unfortunately, if you can't, you can't," Keryluke said. "Then they started the auction and what happened from there was nothing short of amazing." The auction house had previously promoted the item heavily in local media using the Keryluke family story. And the community came out in full force. The bids immediately soared past the family's expectations and the car sold for $29,000 to Rod McWilliams from Red Deer Motors. McWilliams turned around and donated the car right back to the auction house, so it could go back on the block immediately. It sold in the second round for $30,000 to Danny Fayad from Edmonton, who also gave it back. Finally, it sold for $20,000 to Bob Bevins from Bulldog Metals, who returned the car, at no cost, to the Kerylukes. 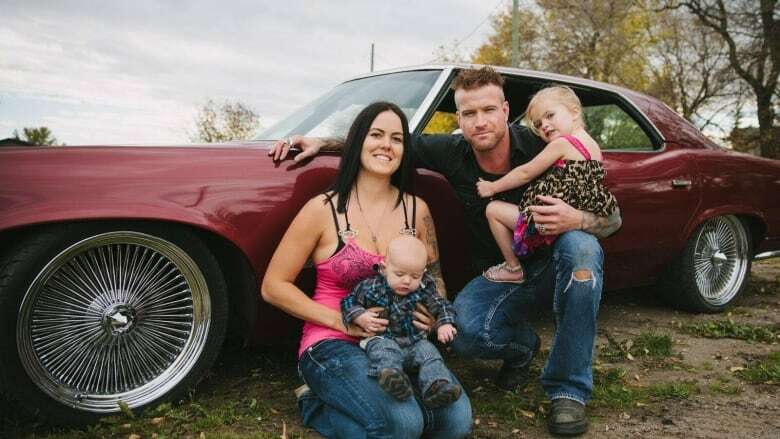 "It had way more sentimental value to that family than me owning another classic car," Bevins told Global News. A video of the emotional auction has been posted to Facebook. While the bids were coming in, other community members pledged donations to the family to top off the final tally. "It was incredible," Keryluke said. "People were standing up. I don't think there was a dry eye in the house. Everyone was clapping and cheering every bid that came in. It was amazing." 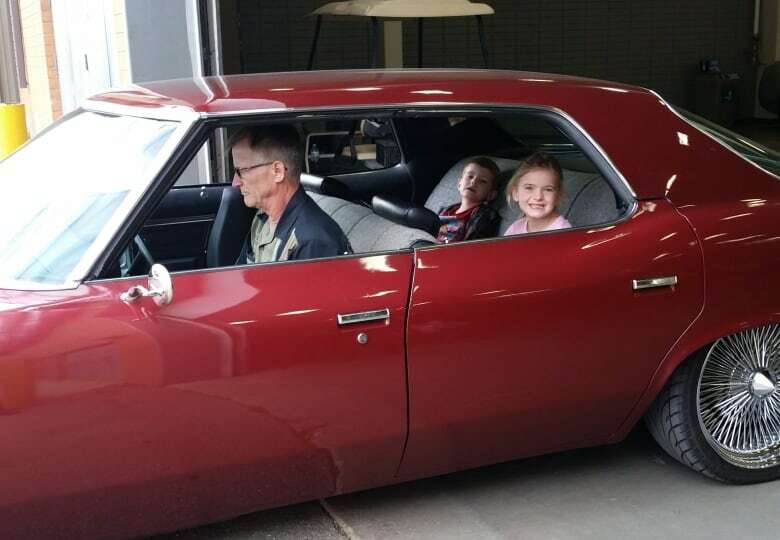 The donations, he said, are still pouring in, and so far the family has earned $100,000 from the auction — and they got to keep the car. Not only will that money provide some financial security for the children, but Keryluke said it eases the grieving process. "It helps a lot and knowing that there's people out there that care as much as they do and would want to help you out in a situation like this," he said. He said they'll take good care of the car, taking it out only for the occasional Sunday drive until Liam and Arielle are grown up. "Hopefully, they can enjoy their father's car when they get older," he said.